Teen Girls Sunday School Class We are offering a class for teenage girls taught by Ronda McCormick. 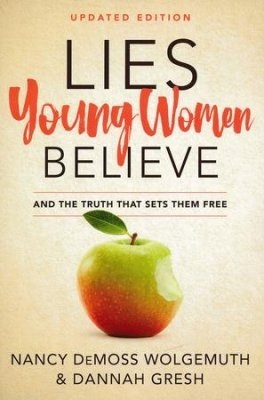 Using an interactive discussion format she takes students through the book entitled “Lies Young Women Believe”. This book will help equip your 13 to 17 year-olds to liberate themselves from deception---and embrace God's truth. ALL teen girls are encouraged to attend. The class meets in The Attic Sunday mornings from 9-10 AM. Wednesday Night Adult Bible Study meets at 6:30 PM Wednesday evening. 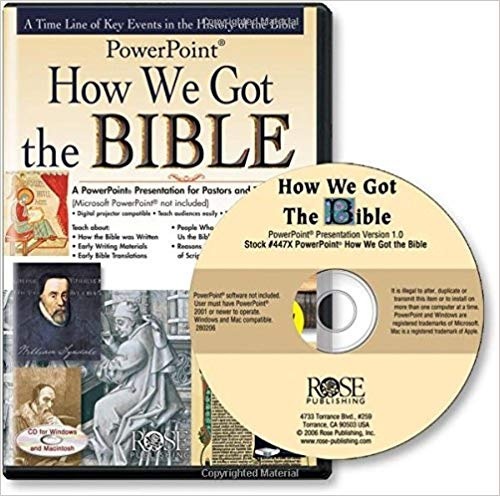 We have begun a new study on "How We Got Our Bible." From the hand of the biblical author to our Bibles, how can we be sure what we have is what God intended. Revival, for youth 6th grade - 12th grade, meets Wednesday evenings at 6:30 PM in "The Attic". Questions? Contact Aaron Hansen (605) 251-1485 or Doug Frederick (605) 660-0680. 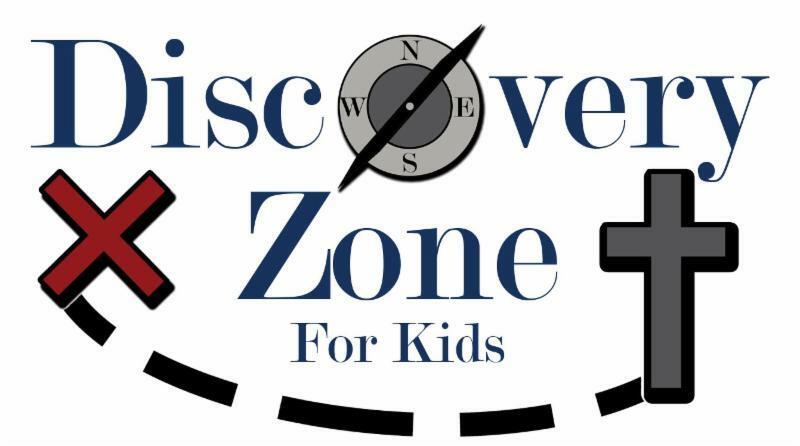 Discovery Zone for Kids, for children age 4 through 5th grade, meets Wednesday evenings at 6:30 PM in the basement. Questions? Contact the church office (605) 689-2211. Women’s Bible Study meets Thursday morning at 9:00 AM here at Discovery and will continue our study of the book of Romans. This week we will continue our discussion of Romans 3:21-31. This study is open to ALL women. Child care is available. Women’s Evening Bible Study will continue our study of the book of Romans Tuesday evening at 5:30 PM here at Discovery. This study is open to ALL women. Questions? Contact the church office (605) 689-2211. Ryan Webb , missionary with Ethnos 360 (formerly New Tribes), will be our guest speaker the weekend of March 30-31. On Saturday morning, he will be speaking at the Men's Breakfast and then on Sunday he will be speaking during the Adult Sunday School at 9:00 AM. He and his wife, Shelby, and their family are home on furlough and planning to return to Papua New Guinea, to continue working on Bible translation with the Manam people. 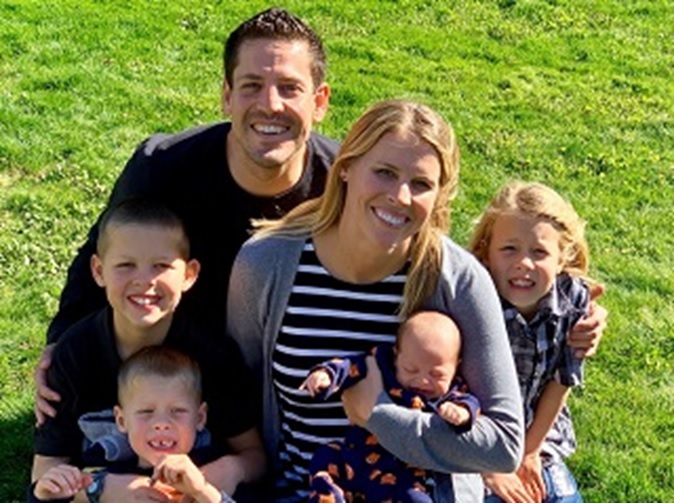 Attention Men We will be having breakfast with Ryan Webb, our missionary guest, Saturday, March 30, at 8:00 AM. Come and get fed physically and spiritually. 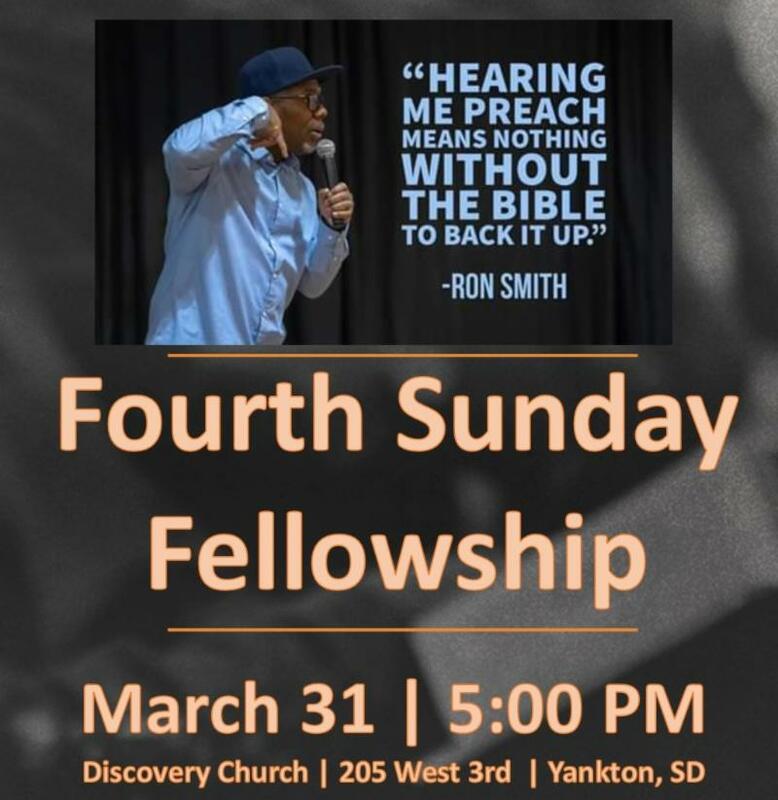 Fourth Sunday Fellowship This month’s services w ill be held on the fifth Sunday March 31 st instead of our regular 4 th Sunday. Mission Church Village 2 with Pastor Ron Smith will be our guest. ALL women are invited to attend. 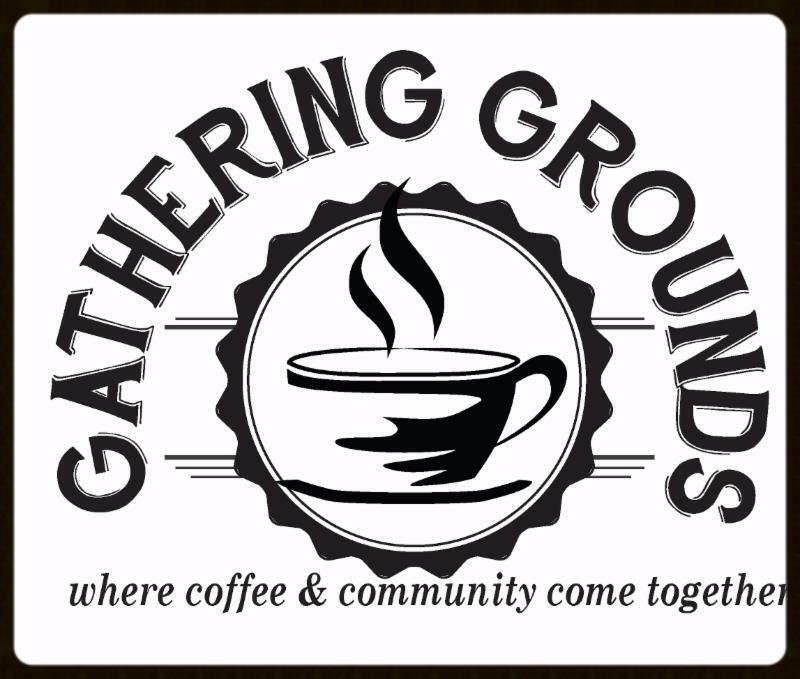 Karen Brazelton will be selling tickets ($10) in the Gathering Grounds area or you may contact us via email or call(605) 689-2211.